program approved by the USDA. 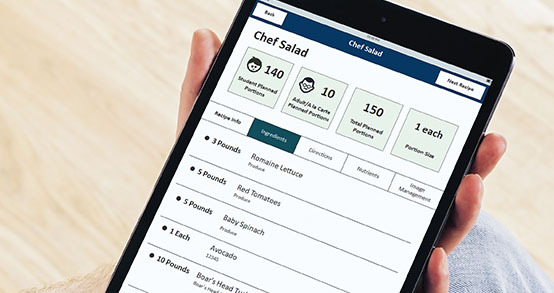 CN CENTRAL menu planning is a simple yet powerful USDA approved menu compliance tool that helps school nutrition departments of any size stay organized and within the federal nutritional guidelines. CN CENTRAL features real time compliance checks to ensure your menus meet all USDA required meal pattern requirements for 6 cent certification. As each item is added to the menu you can easily see if the meal is compliant or if changes need to be made. If its green its compliant, if its red just make the highlighted changes..it’s that simple. At CN CENTRAL we know that “menus drive everything”. 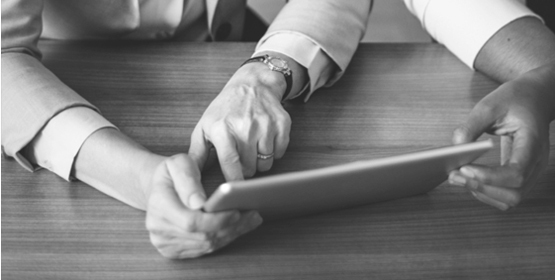 With just a few simple clicks you can create new menus and edit recipes that have been imported from any database such as the USDA or those shared between districts. 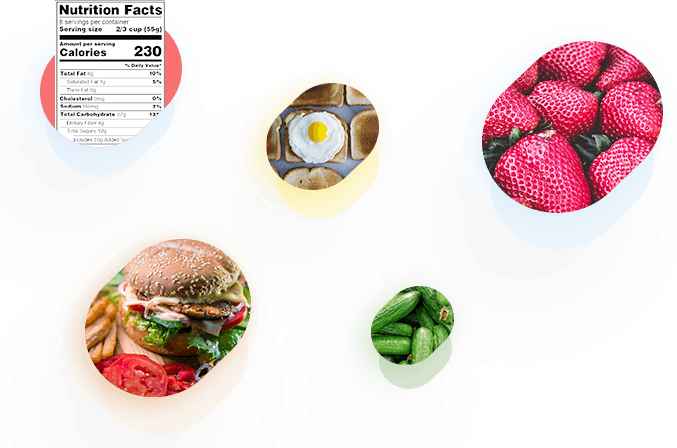 Menus, nutrients, allergens, and images fed directly from menus in CN CENTRAL. 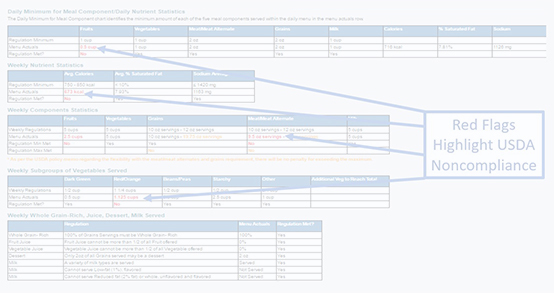 Never before has something so simple to use been able to do such complex menu analysis! 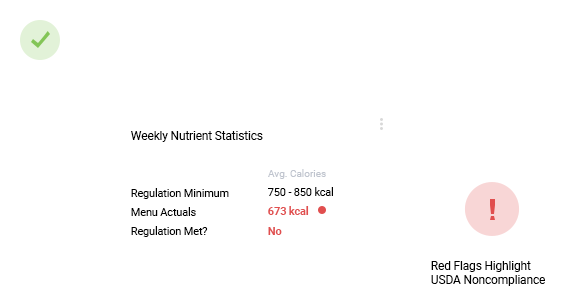 Your menus will come together quickly and efficiently all while being validated in real time to ensure all weekly nutritional requirements are being meet. With our new CN CENTRAL Production Record app building staff can generate and record pre and post production record information. Planned vs served, recipe details including ingredients and directions, nutrient information and even gives you the power to upload or manage your own photo of the food or meal. 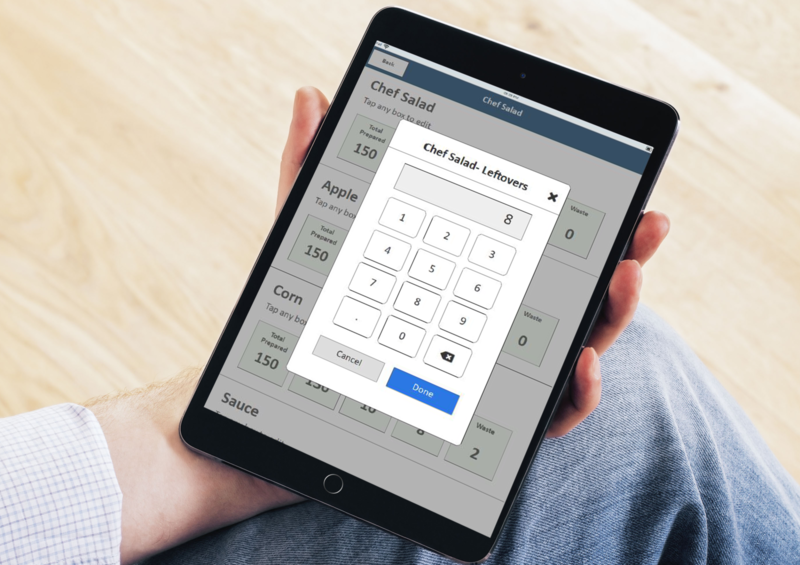 The app integrates with CN CENTRAL to automatically pull over menu information and, optionally with CN CENTRAL Meal Counting, pre-fill transactional information to streamline record keeping.